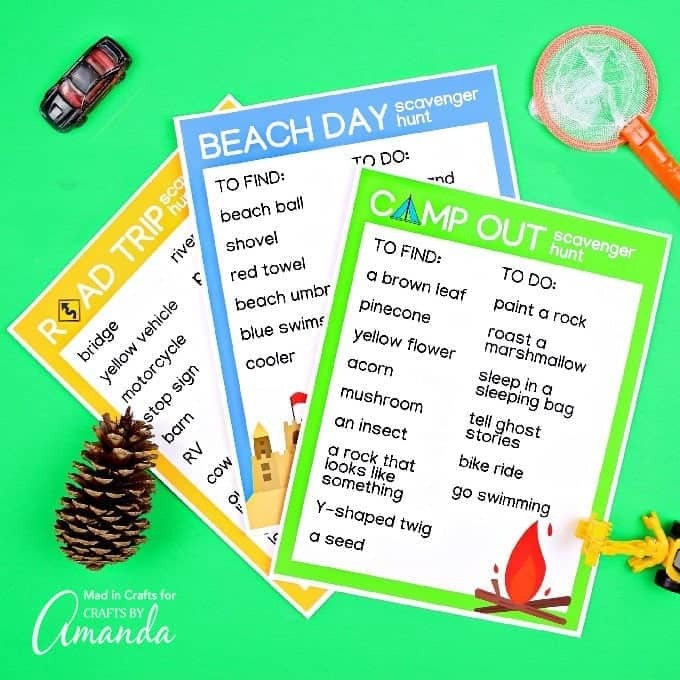 Summer Scavenger Hunts: 3 free printable scavenger hunts for summer! Summer vacation is the season for exploring new places — from the beach to the forest and everywhere in between. 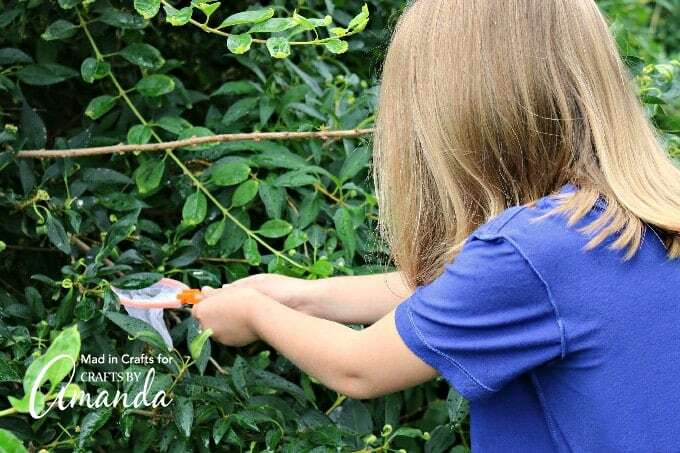 These printable summer scavenger hunts will help keep your kids occupied during all of your summer adventures. We like to stay busy in the summer but in a fun way! 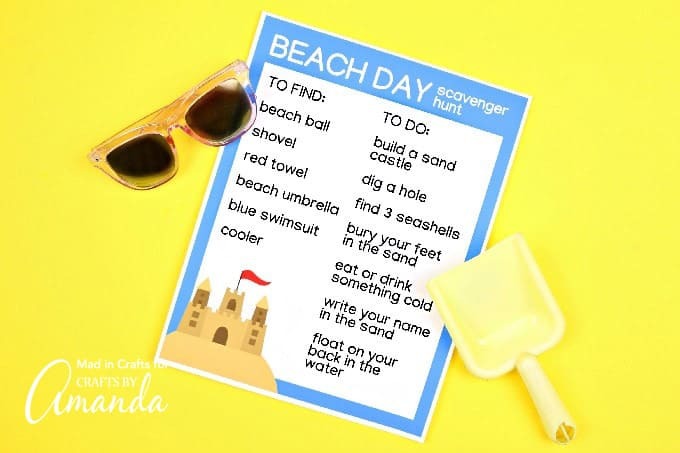 That’s why we made this Summer Bucket List printable and now we’re on to a fun scavenger hunt for kids to keep them occupied and entertained during their downtime. The magical thing about scavenger hunts is that they allow your family to explore your vacation destinations as part of a fun game. You will get even more out of your trips by checking off all the items on these lists. Our kids love scavenger hunts! We’ve made several kinds for you to print out depending on your destination. 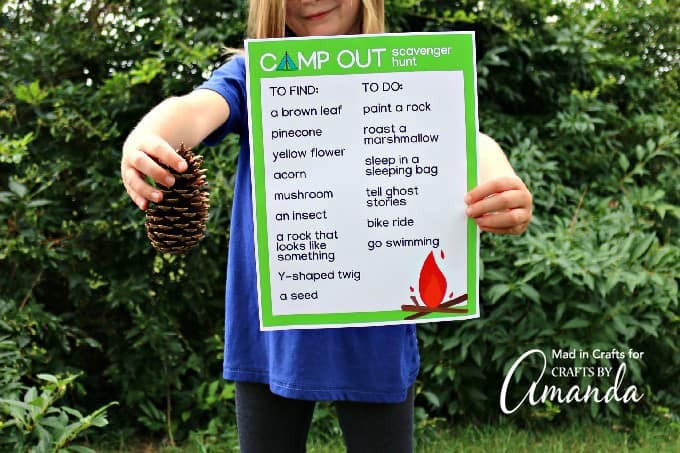 If your kids love nature scavenger hunts, print out the camping themed hunt! We’ve also created a version for the beach and for your next road trip. 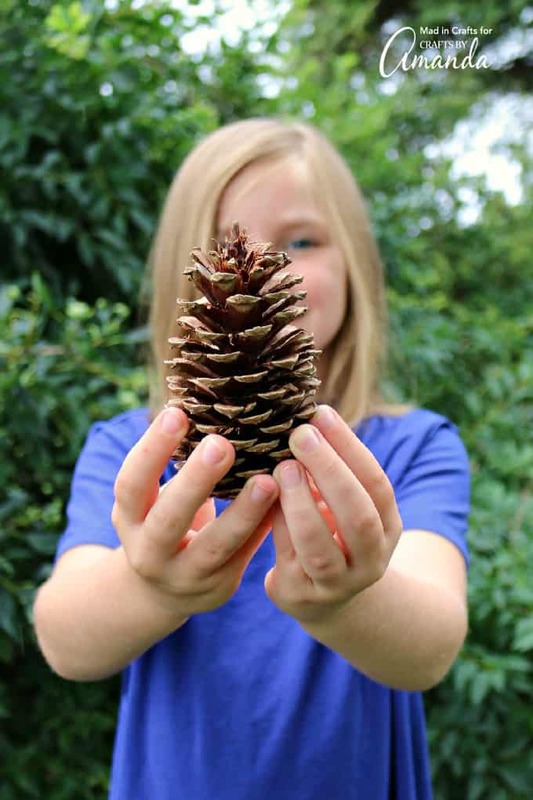 We hope you love these free printable scavenger hunts! 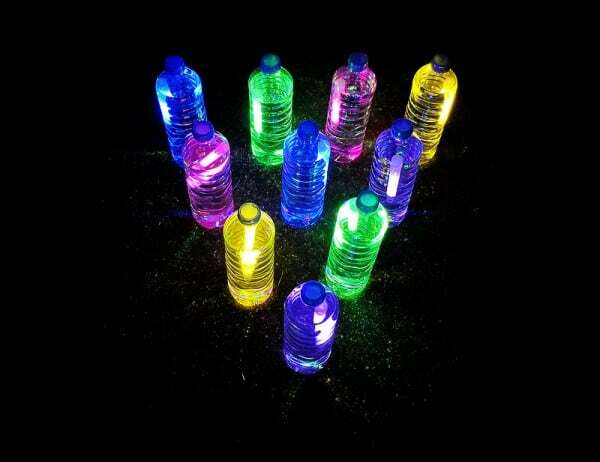 Related: Make fun glowing firefly-in-a-jar key chains this summer. A day trip to the beach is the quintessential summer vacation adventure. 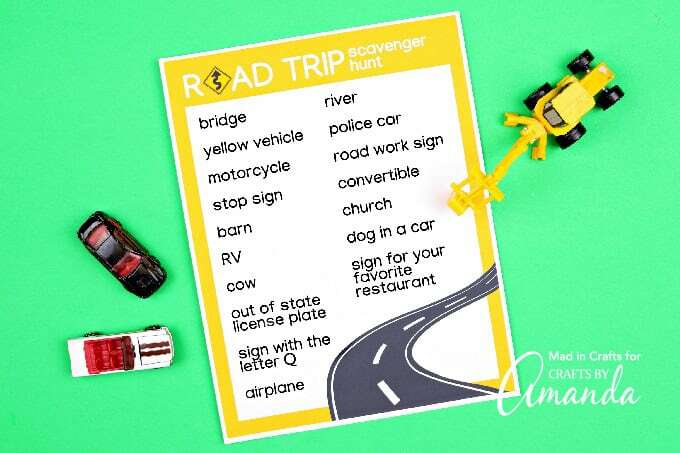 Make that trip even more fun by surprising your kids with a fun scavenger hunt – we’ve put together the list of items for you. This treasure hunt will have them finding beach staples like towels and shovels and doing classic beach activities like building sandcastles and searching for seashells. You can’t reach your summer destination without a bit of travel. Road trips can be torture for little kids, unless you have some fun activities to keep them busy. They can work on spotting road signs, special vehicles, and local wildlife. 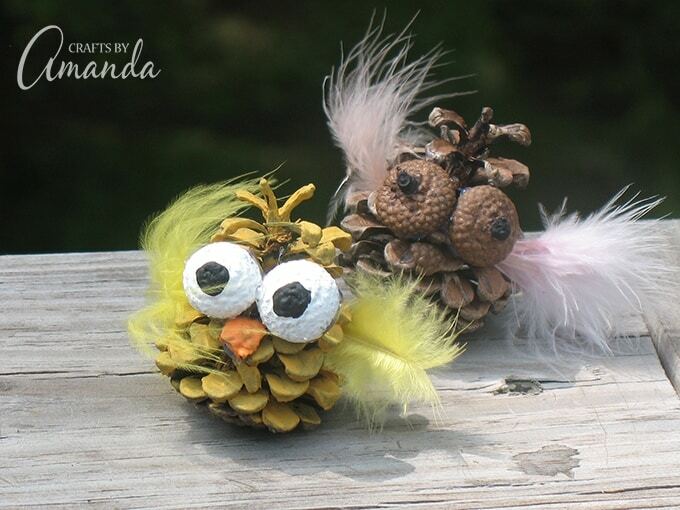 This is a great activity for kids, all from the backseat! A summer camping trip allows the whole family to spend some quality time in the great outdoors. 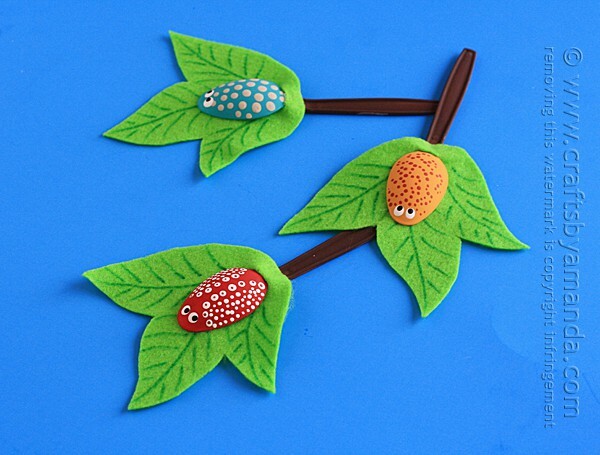 Make sure your children get a taste of the local flora by searching for rocks and flowers (just beware of leaves of three!). The whole family can join together for fun camp out activities like bike rides and ghost stories around the campfire. 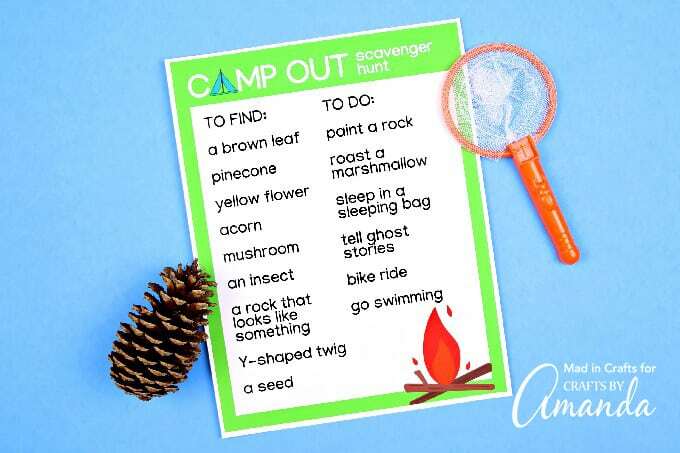 Kids love an outdoor scavenger hunt, so be sure to bring our list of hunt ideas with you on your next camping trip. Just download these scavenger hunt printables to your computer. Then send them to your color printer to print on plain white paper. Can you complete all three free scavenger hunts this summer? 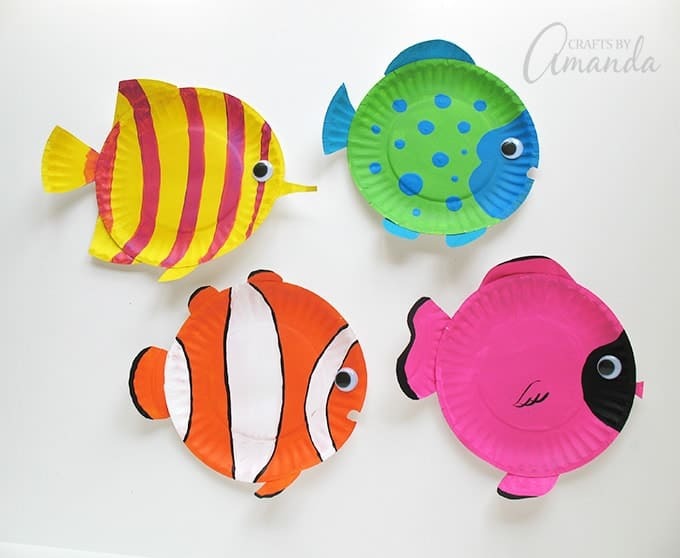 Check out more fun summer craft ideas below! And for a great back to school idea, check out these printable lunchbox joke cards to put a smile on your kids’ faces during lunch! This post originally appeared here on Jul 25, 2018.